Chief John Duval at podium. A Concord tattoo artist has been charged with criminal mischief Tuesday for the racist graffiti found on four Concord homes. 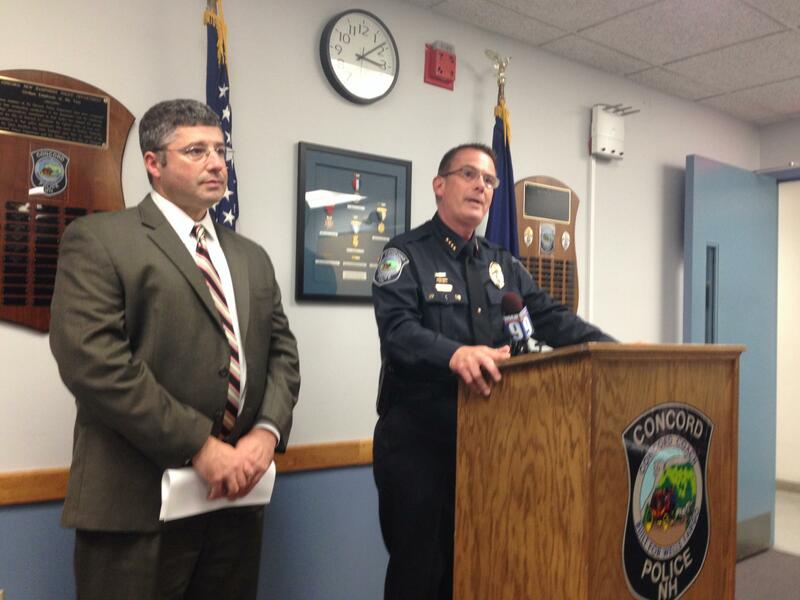 Court documents reveal a detailed account of a Concord detective’s investigation into Raymond Stevens. Handwriting on a 2009 gun license application was the first piece of evidence. Concord Police Chief John Duval praised the efforts of his department for closing a two-year-long investigation into the racist graffiti. Three refugee homes in 2011 and another last year were targeted with racist comments written in black permanent marker. Raymond Stevens of Pembroke owns Tattoombs tattoo parlor in Nashua. In a nearly seven page affidavit, the lead investigator on the case, Detective Wade Brown, describes how he first got the idea to check gun license applications last year when he saw how they could be a plentiful source of handwriting samples. After sifting through hundreds of applications for the distinctive ‘b’s, ‘u’s, ‘s’s and ‘y’s, he caught a break with Stevens’ application from four years ago. 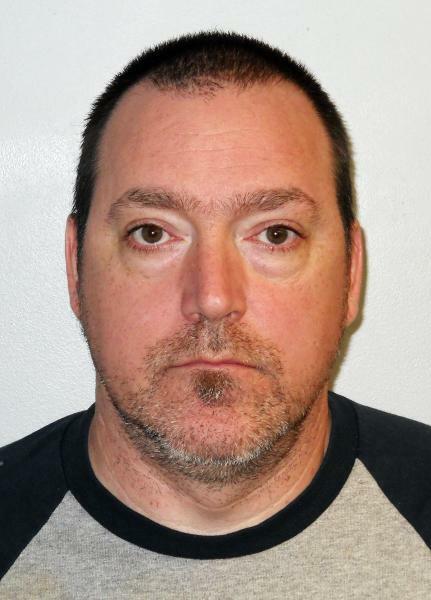 Further interviews and searches unturned what authorities call “overwhelming evidence” of Stevens’ guilt along with his racist affiliations and similar acts of racially charged criminal mischief. Finally, FBI analysts found the handwriting to be a certain match last June. Stevens faces 2-5 years if convicted. A rally was held in Concord today in reaction to racist graffiti discovered last weekend on the home of Somali refugees in the city’s South End. The crime is being linked to last September’s unsolved incident when three homes were targeted in the same neighborhood. 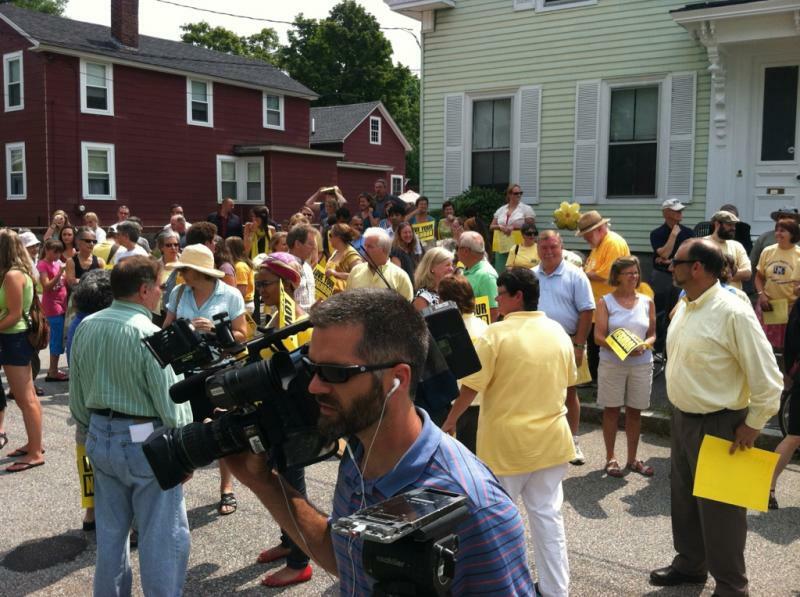 By noon, about a hundred people had gathered on Thompson street in Concord’s South End. Ten minutes later, the number had doubled. Concord’s mayor Jim Bouley says the city isn’t going to tolerate hate crime against its refugee residents. On Sunday morning, a racist message written in black permanent marker appeared on the house of a Somali family in the city’s South End. 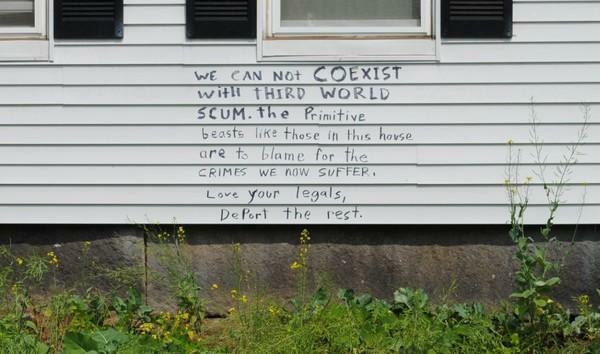 Bouley stopped by NHPR to talk about this latest incident, which was nearly identical to graffiti that appeared on three refugee homes last fall.